An 18k yellow gold ring . 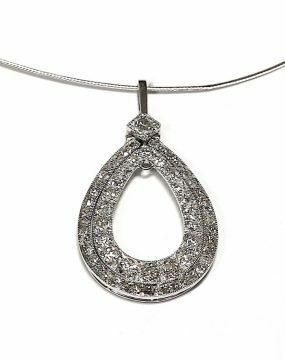 The centre is claw set with two oval cut diamonds and either side is pave set with small round brilliant cut diamonds and channel set with baguette cut diamonds. VS1-2 . 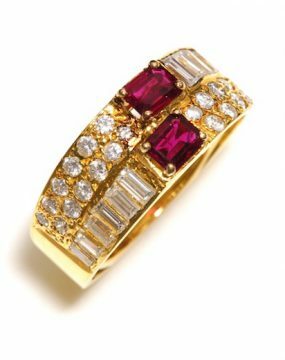 This is an EXCELLENT PRICE for this ring and diamond . 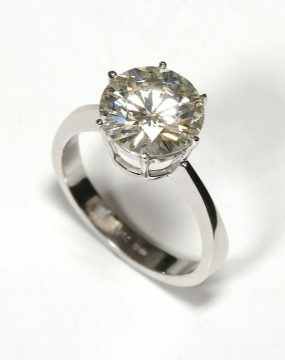 An 18k white gold ring which is claw set with one round brilliant cut diamond estimated at 1.20 carat . Assessed at colour I-J and clarity VS1-2 . 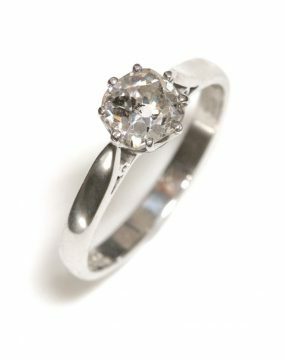 Make a lovely engagement ring . An 18k white gold ring. 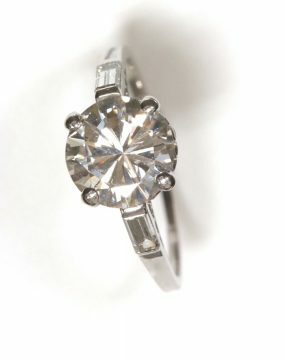 The centre is claw set with one round brilliant cut diamond with a baguette cut diamond on either side . 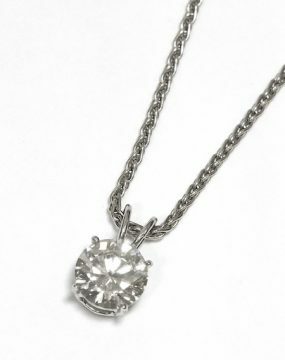 The diamond is estimated at 1.65 carat and assessed at Colour I-J ,clarity SI1. The ring is made in platinum. 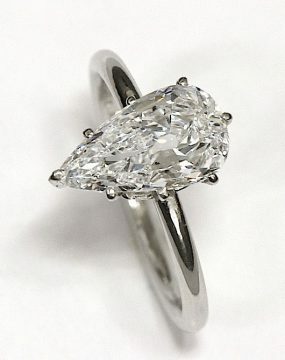 2.94 carat PEAR CUT DIAMOND RING CERTIFIED D COLOUR. 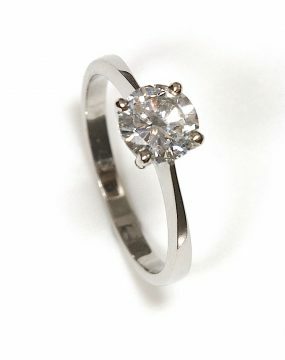 An 18k white gold ring which is claw set with one round brilliant cut diamond . 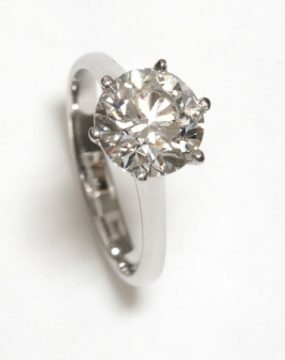 The diamond is weighted weight at 3.02 carat and certified at colour J and clarity VS2 . The ring is made in platinum . 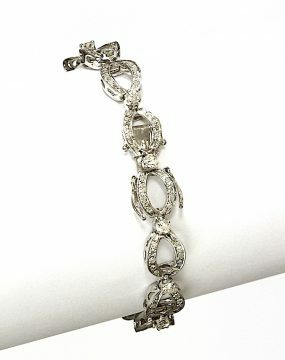 Stunning gift for someone you love !!! 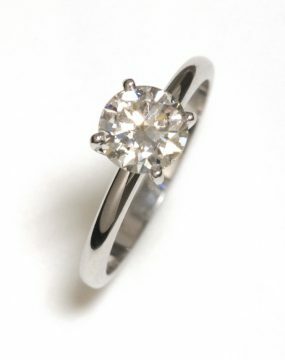 3.60 carat Diamond solitaire ring in platinum .